July 6, 2018 - Like us now! Innovation District aka ID92 recently rolled out their first batch of startups. If Twitter is to be believed the response was amazing and no less then 200 applications were received. And then began the selection process – seemingly the single most important job of running an incubator. It’s not unique to ID92 but our incubators’ selection processes have become more of an advertisement than a job that needs to be done, or a sign of accomplishment. Not that it’s not, but the boastful display of it rings alarm bells. If Naval Ravikant is to be believed, incubation centers like universities are in curation business. Meaning the success of an incubator or a university is dependent on its selection process. If curation is the business then it needs to be protected and not necessarily highlighted. 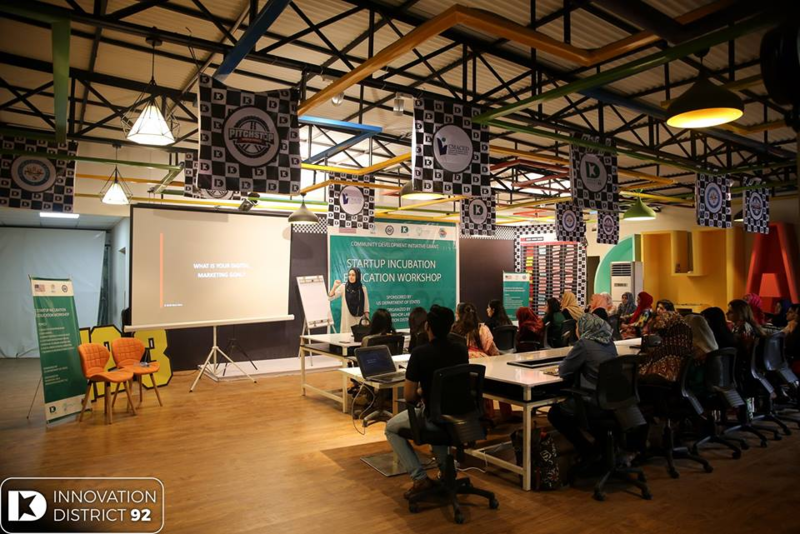 Despite being obvious that every incubation center wants to promote innovation, how one does it differentiates it from the rest. After seeing what goes on in our incubators’ selection processes, it seems like they are in the business of something else. And not necessarily in curation. Else, why would anyone want to open up their business secret? Also, by inviting people (investors, startup founders etc), who have zero skin in your success, to do your job you are setting yourself up for failure. And in the process, you are revealing too much about the very institution you are supposed to protect. The success of an incubator or a university is dependent on its selection process. While both startup founders and investors might have a lot to offer to budding entrepreneurs, they have nothing to add in the selection process. 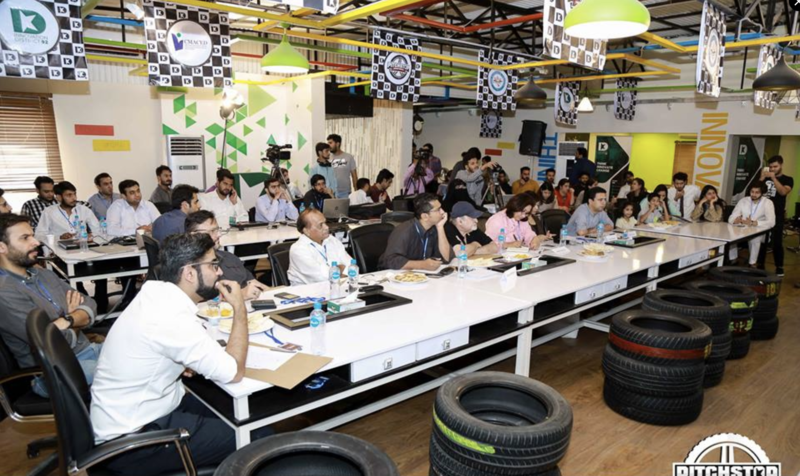 And in some ways, their seat in the panel hampers an incubator’s ability to pick the best startups for its next batch. Start with startup founders. For one most active founders are bad generalists. That’s not a bad thing. It’s actually what makes them so successful in their own business. While they can guide you via their experiences. They will normally feel reluctant to pinpoint another unique idea because they are midway into their own journeys. Ask Yahoo founders why they couldn’t see the uniqueness of Google algorithm. Second, there is clearly a conflict of interest here. If I am running a tech media company, I can’t be fair to someone who has the same idea of pitching right in front of me. See also: How our tech ecosystem is failing? Same can be said for investors. Investors have a very different lens to judge a startup. There is a reason why YC does not recommend meeting with investors before the demo day. Let alone asking investors to judge a startup based on an idea. Investors don’t see ideas. They see products, traction, and business models. Almost all of them are missing from startup pitching to be incubated. The conflict of interest is a factor here as well. If I have invested in a similar startup before then I am more likely to protect that investment. And that means being unfair to what’s in front of me. The whole process is especially unfair to founders pitching their ideas. To begin with, the very idea of a pitch is ludicrous at this stage. Pitch what exactly? Most new ideas are nimble and stupid. They need to be protected and honed if they are to work. Fewer people know about them the better. Hence, startup founders should be interviewed by people running the incubator. And not asked to pitch in front of who is who of tech ecosystem. At this stage, you need to find out if there is a spark in the idea or the founder. And if you can work with the founder as one team. The relationship needs to be a lot more intimate. It’s strange how much we read and discuss Paul Graham and YC. And forget just to copy what the very best has bested. So what should incubators be doing instead? This might be controversial but I am actually in favor of one person dynasty in the beginning. Just to lay the groundwork for the future. That one person should be making every little decision and has the final say in everything. This was true for some time in LCE under Khurram Zafar. One person does not have to be alone though. Hire people to help yourself in the selection process. Don’t make it a free lunch for anyone. If you can’t hire permanently then just do it for the selection process. Remember, it’s the single most important job of running an incubator. Only invite founders once the selection process is over. And make sure the invited person has something valuable to tell your startups. Simply being available is not the right criteria. No meeting with investors within the first three months. Unless a startup is ahead of the curve, but that’s an exception to the rule. And investors shouldn’t be invited to do internal office hours. It’s the job of people running the incubator.